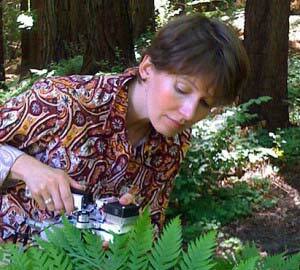 We study redwood forests to understand how to best protect them. We apply the insights we gain from this work to improving our approach to conservation. 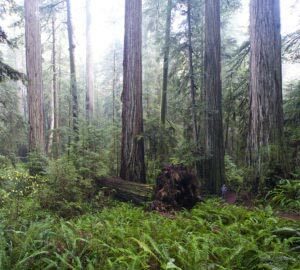 By sharing what we learn about redwoods through our programs, we help people better understand and appreciate the significance of this ancient treasure, and the role they can play in protecting the redwoods. 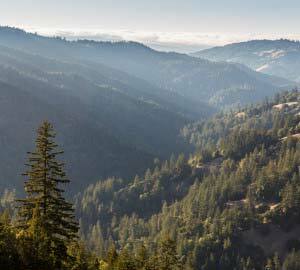 Our REDWOOD LAND program includes a portfolio of projects that are critical to protecting the remaining old-growth redwood forest, securing the forest footprint, and restoring the ecological conditions required to heal forests and establish the old-growth forest of the future. 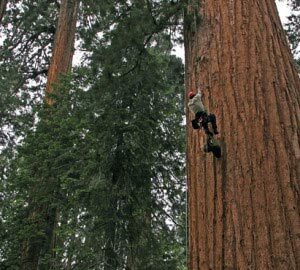 Our SCIENCE AND INNOVATION programs give us the ability to develop tools, models, approaches and working relationships that accelerate the protection and regeneration of forests that have been used for commercial purposes. 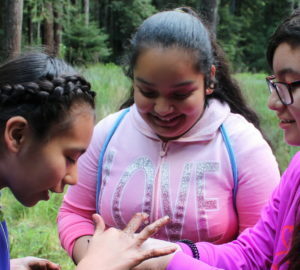 Our ACCESS, INTERPRETATION, AND EDUCATION programs allow people to deepen their understanding and appreciation of the redwoods, and to inspire a love and desire to steward these wonders of the world. Explore our programs below to learn more.